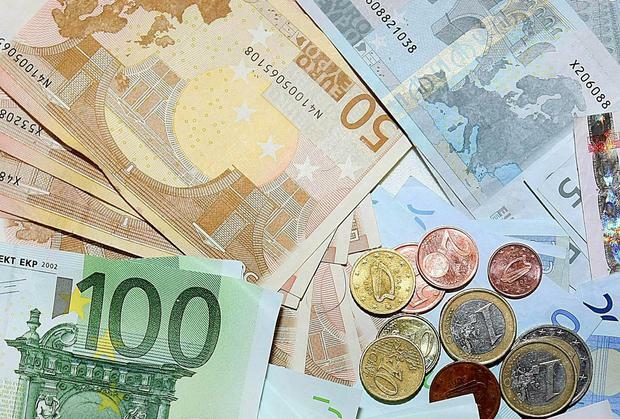 An EU-backed fund designed to invest in Irish startups and SMEs is to double in size, in €40m. The first €20m has now been allocated. In Ireland there are 9 approved angel investors under the scheme.